The Caribbean Community (CARICOM) continues to advocate for a resolution to the crisis which makes approximately 250,000 Dominicans of Haitian descent and Haitian migrants in the Dominican Republic stateless. A 2013 Constitutional ruling by the Dominican Republic (DR) Government effectively renders stateless anyone with foreign ancestry born in 1929 or later. 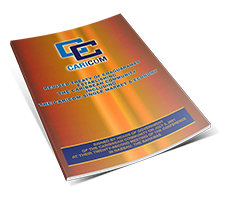 CARICOM has firmly “called out” the Dominican Republic for its treatment of Dominicans of Haitian descent and Haitian migrants in the recent immigration crackdown at the end of the June 2015 deadline. In a Statement, issued at the end of the Thirty-Sixth Regular Meeting of the Community’s highest decision making organ, the Conference of Heads of Government, Chairman of the Community, Barbados’ Prime Minister, Hon. Freundel Stuart, strongly indicated CARICOM’s condemnation of behavior which enshrined “barbarity into the constitutional practices of the Dominican Republic”. In June 2015, at the High-Level Dialogue between the European Union and the Caribbean Forum of African, Pacific and Caribbean (ACP) States, the Dominican Republic representatives had agreed that their country would undertake a new approach. The CARICOM Statement also expressed concern about this breach. As CARICOM continues to advocate at every level, it has invoked the assistance of the United Nations, particularly its human rights agencies, as well as the Organisation of the Americas to help resolve this matter In July this year, CARICOM Secretary-General, Amb. Irwin LaRocque, raised this issue when he accepted the credentials of Archbishop Nicola Girasoli, Plenipotentiary Representative of the Holy See, on the occasion of the establishment of diplomatic relations between CARICOM and the Vatican. In Sept. 2013, the Constitutional Tribunal of the Dominican Republic (DR) issued a decision (TC 168-13) that stripped as many as 200,000 Dominicans of Haitian descent born in the DR, of their Dominican citizenship. The ruling was also retroactive, applicable to the descendants of people who have resided in the DR as far back as 1929. Dominicans of Haitian descent and Haitian immigrants are a critical source of cheap labor in the Dominican Republic making up 70% of agricultural workers. While every country has a right to change its immigration laws, making those changes retroactive and applicable to only a particular minority group is an unprecedented violation of the most basic human rights, even by the DR’s own laws. This ruling also violates the DR’s own Constitution, which provided that those born in the DR were Dominican citizens by birth. This also violates the Universal Declaration of Human Rights, which states that nationality is a basic right of all individuals. Not recognized as citizens by the DR nor Haiti, those Dominicans affected by the Court’s decision were automatically rendered stateless. This is the largest case of statelessness in the Western hemisphere. Being stateless in DR means being socially dead: unable to attend school past 8th grade, go to college, engage in a profession, travel outside DR, get married, own property, or participate in the formal economy. In May 2014, in response to domestic and international outcry, the DR government enacted a Naturalization Law (Law 169-14) to provide a path to citizenship for those Dominicans affected by the Court decision. In Oct. 2014, the Inter-American Court of Human Rights found that the Constitutional Tribunal decision and part of Law 169-14 violated the American Convention on Human Rights. The Dominican authorities immediately rejected the ruling and refused to comply with it. The majority of Dominicans of Haitian descent, who were not registered in the civil registry, were given until February 1, 2015, to comply with Law 169-14. This Naturalization Law has been poorly implemented. The costs of the application process alone (lawyer fees, acquiring notarized documents, transportation, to the cities etc) were prohibitive for many. Of the over 200,000 Dominicans rendered stateless by the ruling, 55,000 had their citizenship restored and another 9,000 were able to apply for permanent residency in their own country. However, there are few known cases of Dominicans of Haitian descent amongst these 2 groups who have actually been able to receive their documents. Another group impacted by this court ruling is foreigners in the DR, including undocumented Haitian migrants in low-wage jobs in the Dominican Republic. The DR government launched a Regularization Plan that sought to provide temporary resident status to undocumented migrants ended on June 17th, 2015. 290,000 of an estimated 450,000 applicable applied for the Plan, yet only 2% have received their IDs because Dominican authorities routinely refused their documents and set up additional hurdles to get regularized, implemented arbitrary fees, unrealistically short deadlines, and continued systemic discrimination by authorities. The DR government reports that undocumented migrants who could not get "regularized” by the June 17, deadline as well as many Dominicans of Haitian descent with legitimate rights to Dominican nationality are “self-deporting” because they lack access to proper documentation. Additionally there are cases of racial profiling being used to arbitrarily expel individuals of Haitian descent without providing guarantees of due process or effective judicial remedies to challenge the expulsions. Under threat of violence and intimidation, over 63,000 people have crossed the border into Haiti since June 17th, 2014. 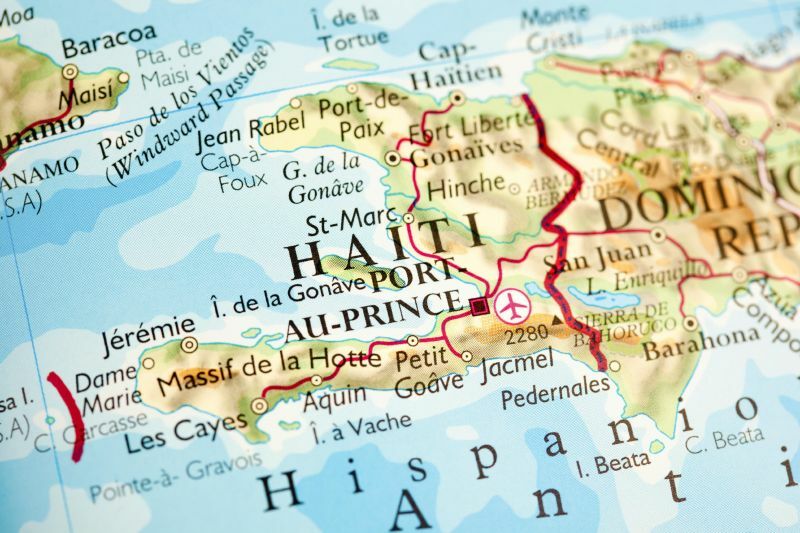 On August 14, 2015, the Dominican government officially announced that deportations would begin despite the fact that no negotiations have taken place between Haiti-DR on a protocol for deportations. Limited in their capacity, the Haitian government has called this a grave humanitarian crisis.